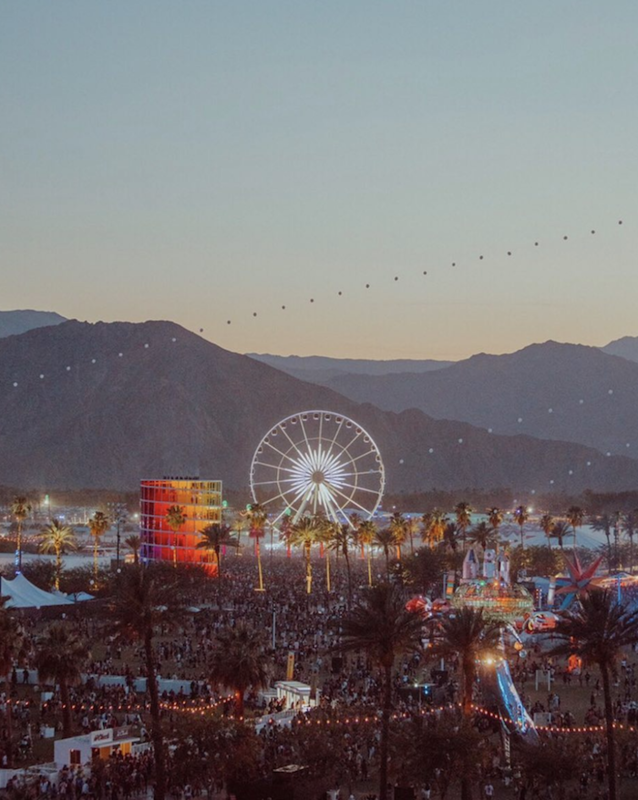 With more than 50,000 restaurants on OpenTable worldwide, we’ve got the right spot for you — and that includes at Coachella, which happens April 12-14 + 19-21. 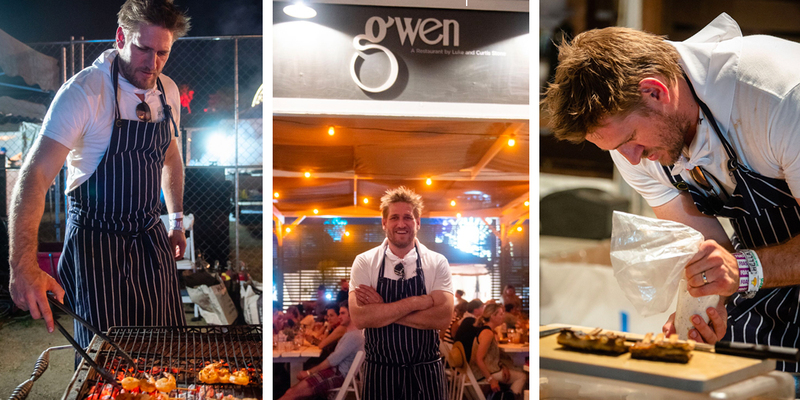 Gwen Specialty Butcher Shop & Restaurant, the hot Los Angeles eatery from celeb chef Curtis Stone and his brother Luke, is bringing its chef-driven concept to the VIP area at what is one of the most exciting, anything-goes music and arts festivals of the year. We’ve got a preview, plus chef Stone shares what he’s excited to experience at this year’s event. The Gwen team had such a phenomenal time at Coachella last year, and they’re stoked to be back — this time bigger and better than ever! The team has customized and expanded the Gwen pop-up area with a lounge and full bar (open every day at 11 a.m.) where VIP guests can cool down with a cocktail and bar bites. 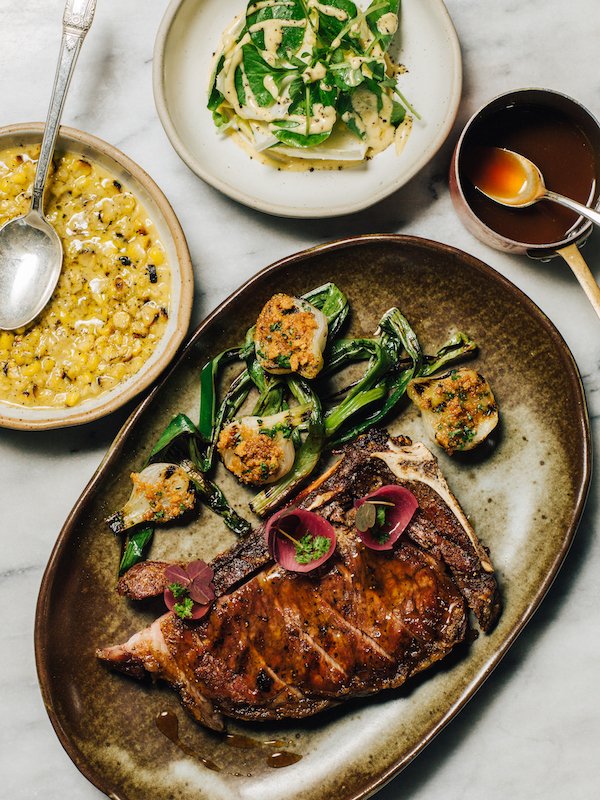 VIP attendees can also make a reservation for dinner (Fridays + Saturdays, 4 p.m.-10 p.m. and Sundays from 4 p.m.-9 p.m.) to enjoy menu headliners, such as brisket and grilled shrimp and other signature Gwen favorites including the Blackmore wagyu steak and lamb ribs. The three-course prix-fixe menu is $60 per person, with Gwen signatures available as supplements. “Ultimately, the weekend is about team building for the restaurant. It’s hot and we work our asses off, but it’s a party and we have a great time together,” he adds. Reserve your table at Gwen at Coachella, and share your experiences with us here or over on Facebook, Instagram, Pinterest, or Twitter. And, remember to snap + share your #dishpics with us on Instagram for a chance to win in our weekly giveaway. Photo credit: Ray Kachatorian (food + drink). Coachella (atmosphere).